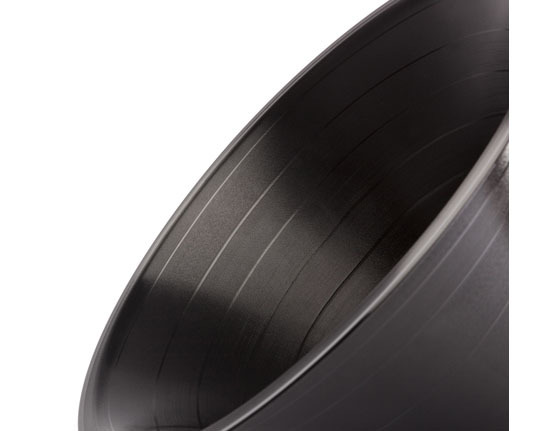 Those old vinyl that we think would be an addition to our landfills most like will be another useful items to enhance our music listening experience through the Change The Record by Paul Cocksedge. 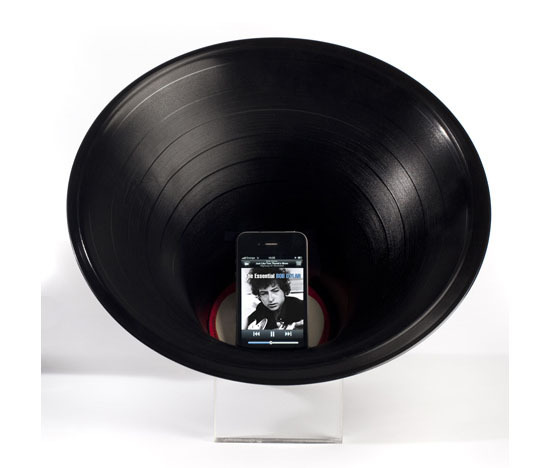 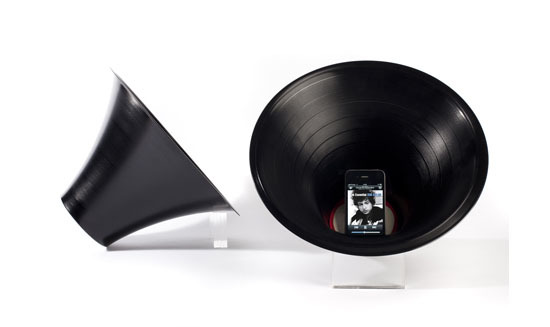 Change the records is a functional amplifier for your smart phones that is made of discarded vinyl records. 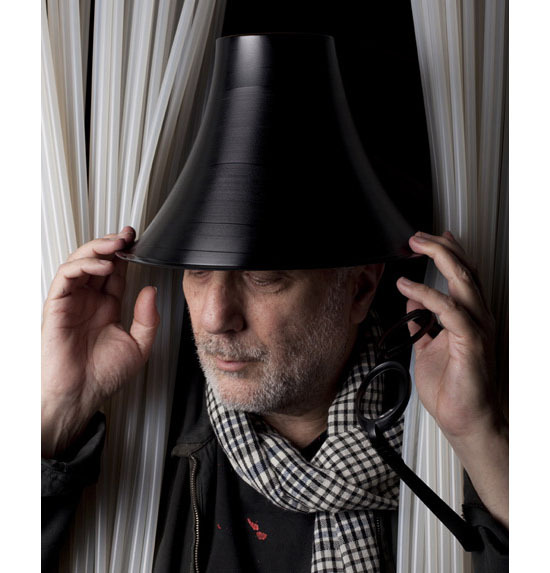 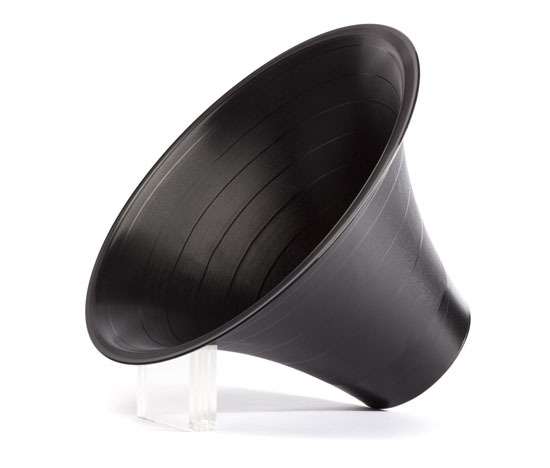 Designer Paul Cocksedge then molds those old vinyl into a funnel shape. 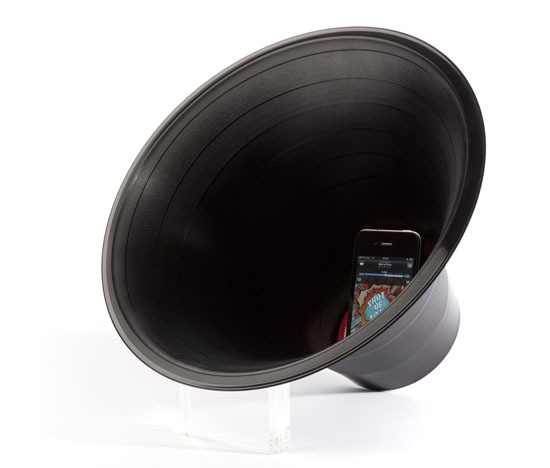 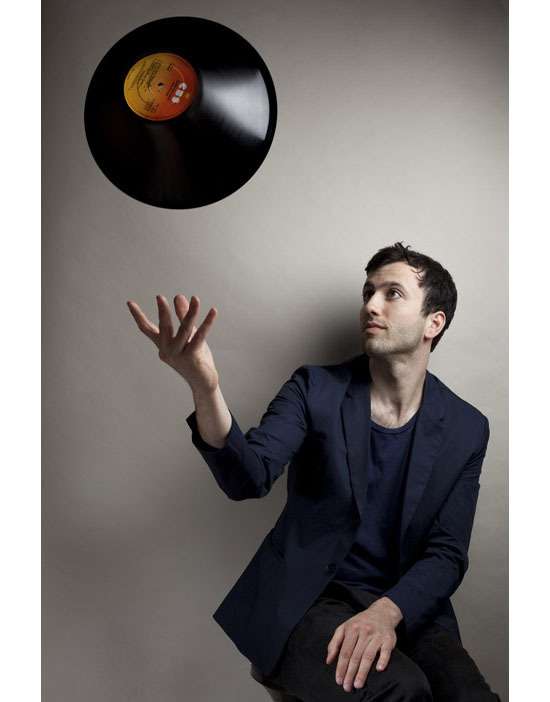 Users can then place their smart phones inside the funnel-shaped old vinyl record and the vinyl will then amplify the sound. 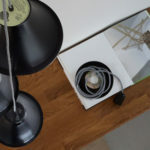 Other than reducing wastes, Change the Record will also help users save on electricity since it requires no electricity at all to function.